If you wanted to incorporate different colours and shapes into your desired project, we can use our profile strips in order to achieve your intended design. This is a fantastic idea to really make your driveway stand out, or if you wanted to break up with a pathway or some patterns. This can also work well if you wanted a logo of some sort within your surface. 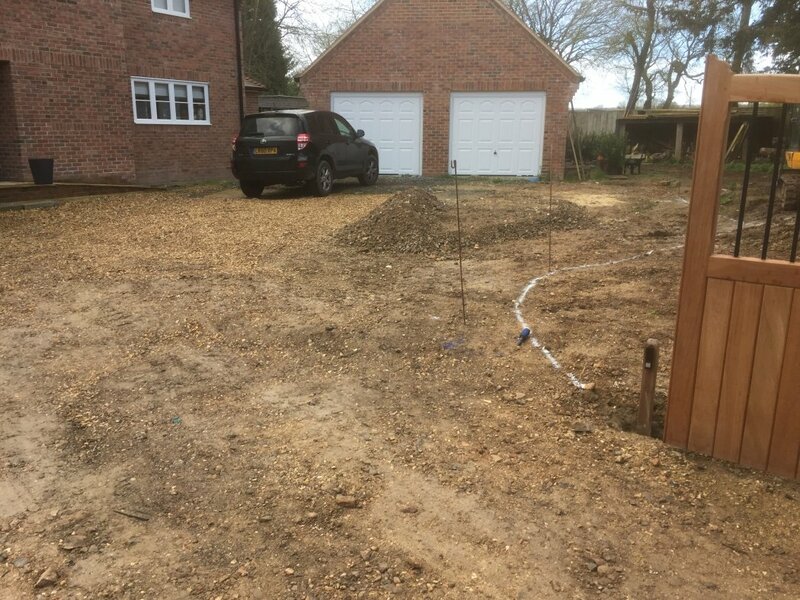 We can provide multiple services with your construction, so get in touch today. 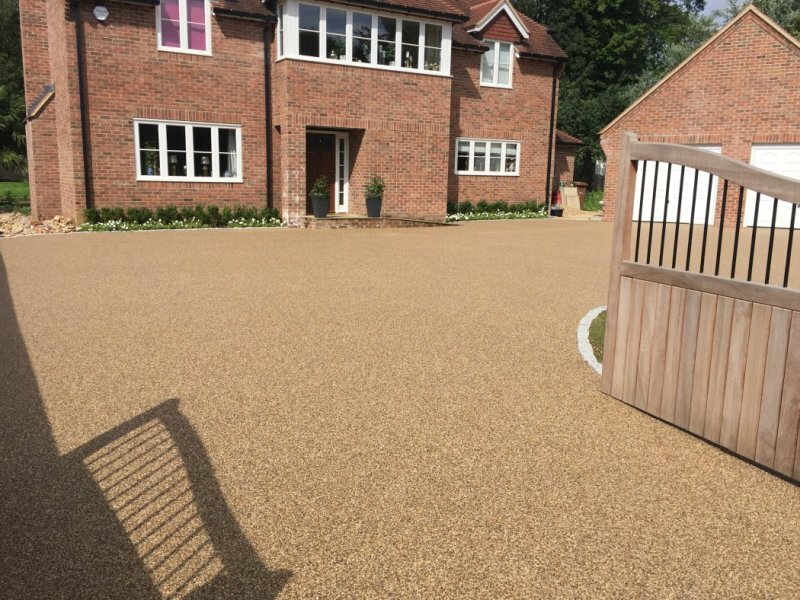 We have worked in the beautiful city of Salisbury in Wiltshire for over 20 years and take pride in offer bespoke paving solutions at affordable prices. Excavation of all area and take away all waste. Lay in all edgings using concrete. Lay in all necessary drainage channels / soakaways. 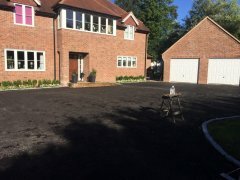 Lay in 100 -150mm type1 aggregate and compact. 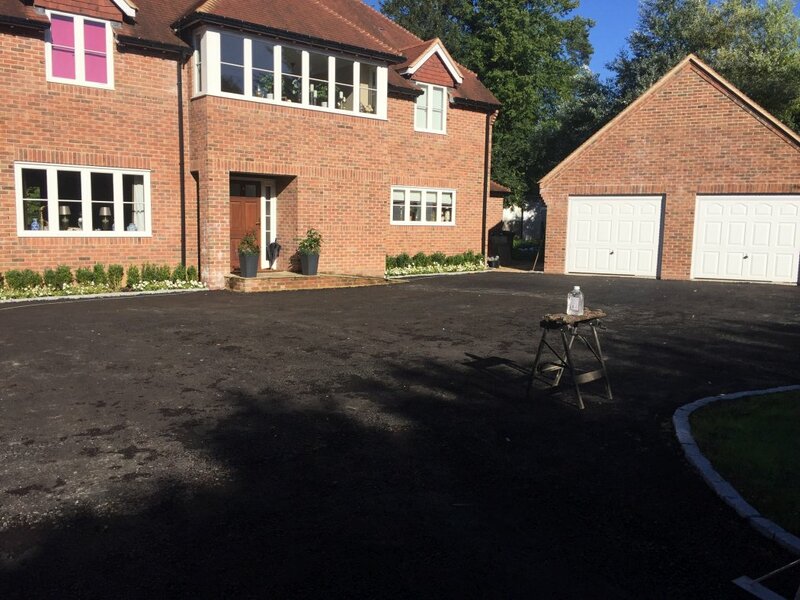 Lay in new concrete @ 100mm – 200mm depending on traffic or 20mm base course tarmac @ 75/80mm depth . 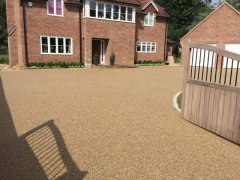 Lay Easypave resin bound stone @ 20mm thickness using UVR resin. Thoroughly clear site and sign off. Copyright © 2019 Easypave Solutions. All rights reserved.